Joomla Virtuemart Marketplace Paypal Adaptive Payment : This splendid extension integrates your Joomla Virtuemart Marketplace site with Paypal Adaptive payment gateway. The payment gateway manages and handles the payment between the sender and one or more receivers of the payment. Parallel payment manages the transaction which is being send to multiple sellers. For parallel the payment can be split among 2-6 receivers. Chained payments manages the transaction which is firstly being received by admin. Redistribution of remaining payment to the sellers. For chained payment there can be at most one primary receiver/admin and 1-9 secondary receivers/seller. Joomla Virtuemart Marketplace Paypal Adaptive Payment works with the following versions. As you will download Joomla Virtuemart Marketplace Paypal Adaptive Payment extension, you’ll get a zip file (adaptivepaypal.zip). Unzip and use it. Note** It is the supportive add-on of Joomla Virtuemart Multivendor Marketplace . To avail its features you should have Marketplace installed at your end. 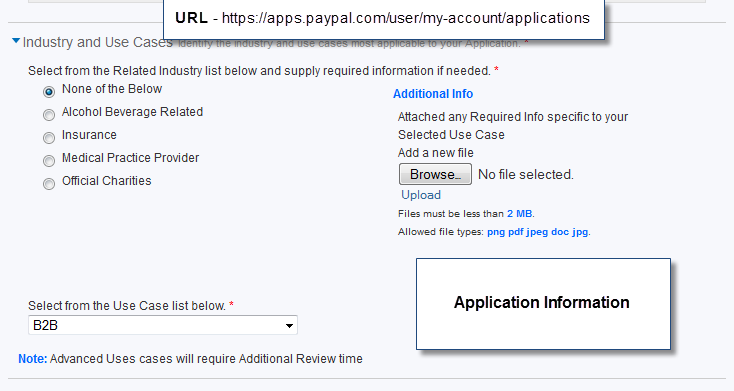 Install the downloaded plugin “adaptivepaypal”. 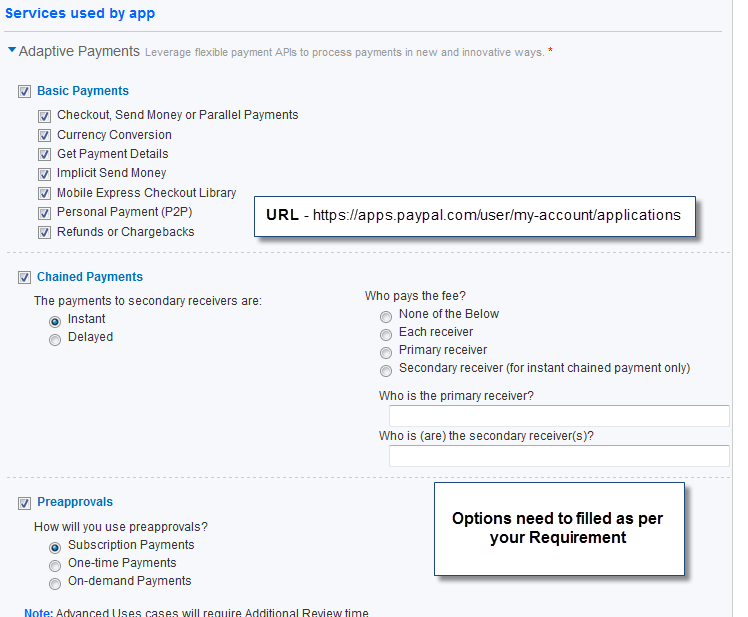 You need to upload and install the Adaptive Paypal plugin. Go to “plugin”, you will find the plugin get automatically enabled as shown below. Go to “Virtuemart”, click on “payment method” to configure a new payment method. Click on “+ new” to create a new payment method as shown below in the snapshot. Enter the name of the payment that will reflect in the checkout page. Click on “yes” to publish the payment method. 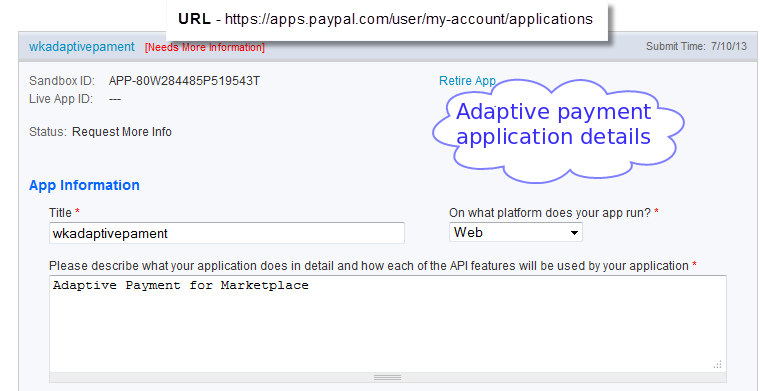 Set the payment method as ” Vm Payment Plugin Adaptive Paypal” from the drop down. Set the other fields as per requirement. Select the logo of the payment. Select the type of payment ( parallel or chained). Enter the business mail id of paypal account. 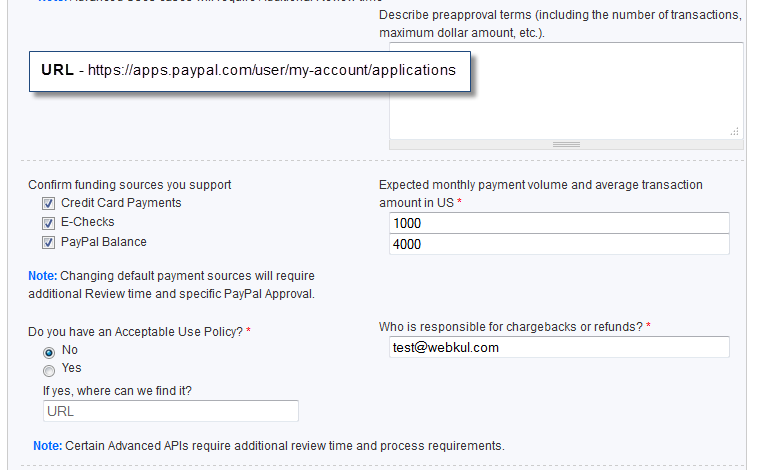 Select “yes” to allow buyers with a verified paypal account to pay via paypal adaptive. Select “yes” to allow for sandbox mode. Enter the given credentials provided by Paypal. Set the other fields accordingly as shown below. Select “adaptive paypal” as the payment method for purchase. 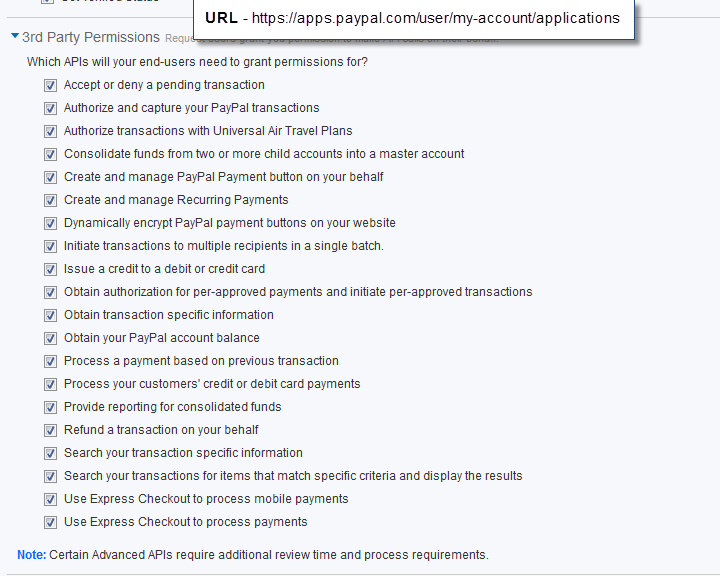 Enter the paypal login credential for further process. Click on “pay” as shown below. The below snapshot display the details of transaction. This process is little bit complicated. So you need to follow the guidelines as per the below screenshots.